this programme take inspiration from two themes: water and spirit. We hear the waters of cascading fountains and placid lakes, ‘the sigh of the waves and the cadence of oars.’ Liszt’s imaginative and vivid depiction of water in sound was a direct influence on Ravel’s Jeux d’eau and on much of Debussy’s water music. 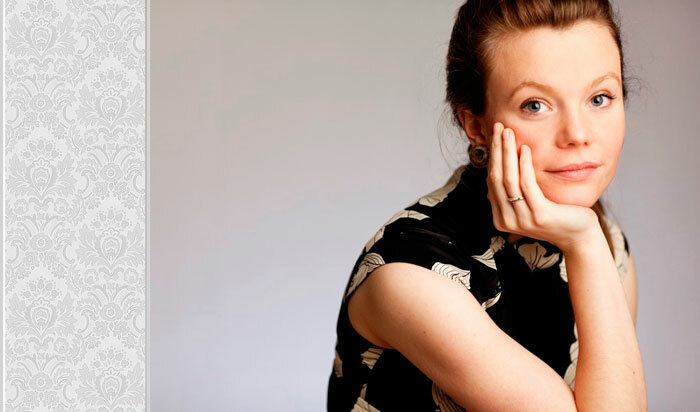 Acclaimed by The Daily Telegraph as a pianist of “amazing power and panache”, Clare Hammond has performed across Europe, Russia and Canada and has appeared over the past year at the Wigmore and Barbican Halls in London and the Bridgewater Hall in Manchester. Her recent Purcell Room debut for the Park Lane Group concert series was praised by The Guardian for its “crisp precision and unflashy intelligence”.